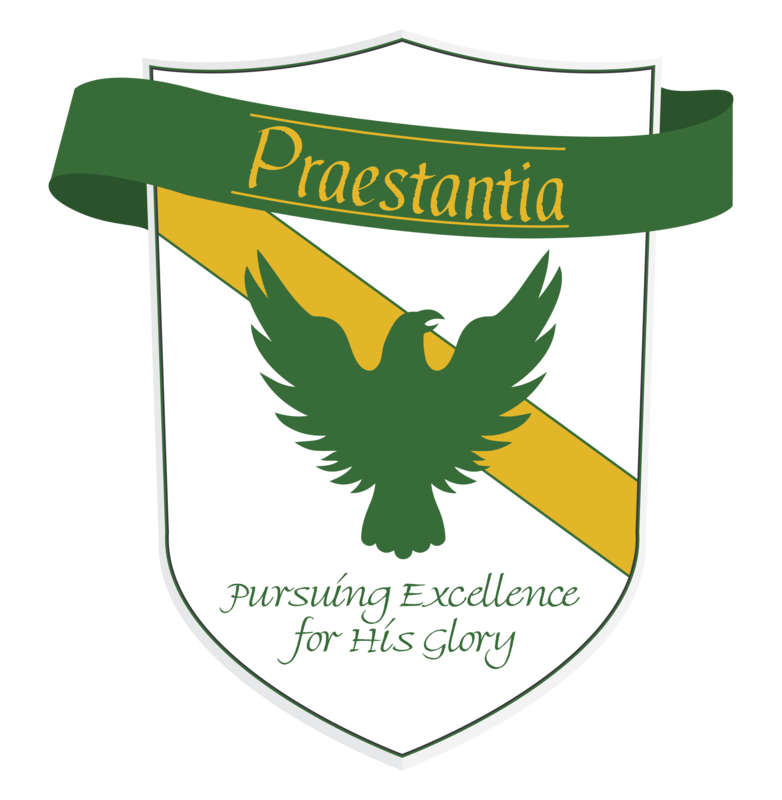 Praestantia is Latin for Excellence, and we hope to encourage excellence in all that we do. 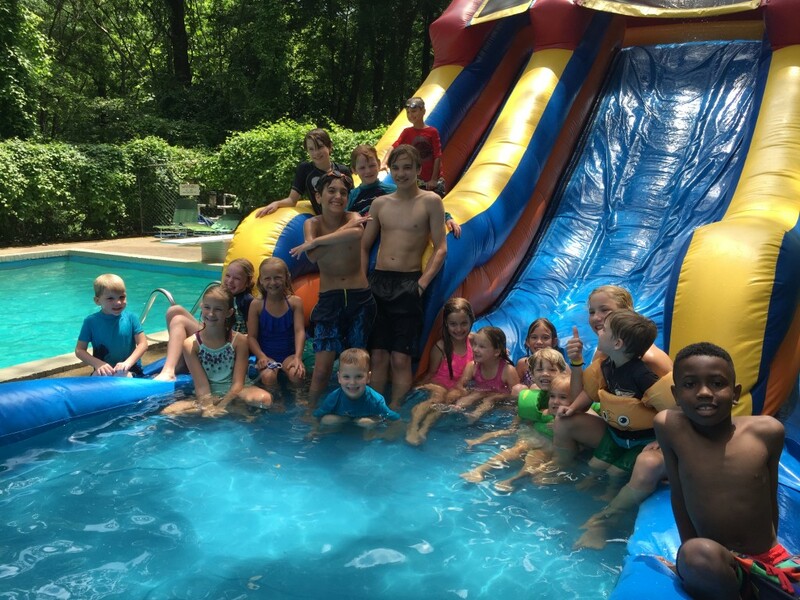 Our motto is, “Pursuing Excellence for His Glory.” That is exactly what we will strive to do. The eagle, which is our mascot, symbolizes excellence – soaring above all the other birds of the air.